You have decided to build a house cleaning business to be your own boss, to replace a lost job, to build something for your future, or some other reason that is personal to you. 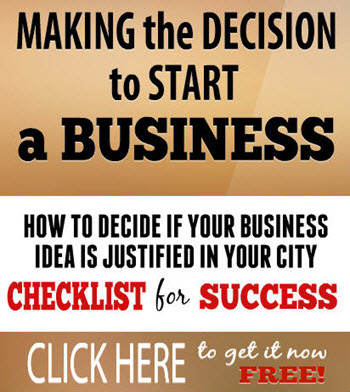 We all have our own reason that is unique to us when we decide to be a small business owner, but deciding to be successful is not a reason to start a business. That’s because starting and growing a business takes time and commitment and most people who just want to make a lot of money or be successful (whatever they think that is) won’t have what it takes to stick with it to reach success. If your reason for starting a house cleaning business is enough for you to focus and make the commitment, you will also need an unshakeable belief in yourself. You need to feel you can do it; you need to know you can do it, and you need to believe it – not just say the words. 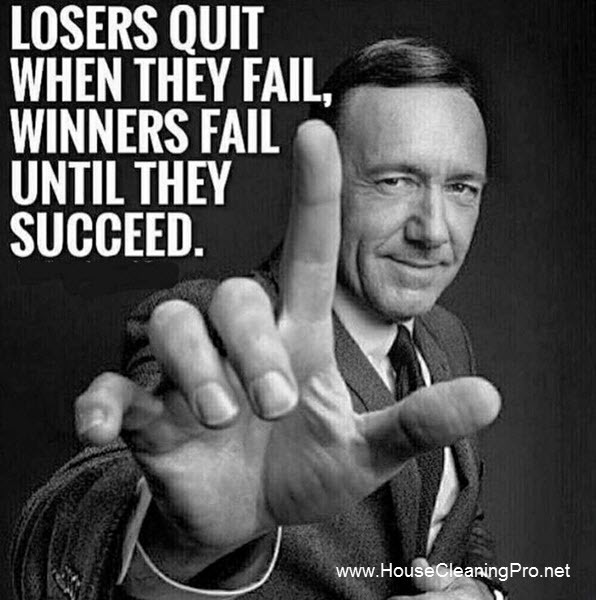 That’s because your success will come from you – not from me or anybody else. An unshakeable belief in yourself will get you over the hurdles that every business builder encounters in any business. 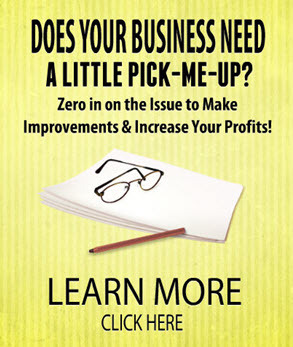 There is never smooth sailing in building a residential cleaning business, there are always obstacles. If you have an unshakeable belief in yourself, you will get by those obstacles; they won’t stop you. What will stop you is negativity that works itself into your psyche, eating away at your belief in yourself. This is why you need to surround yourself with successful people. That is how you stay on track because you have someone to emulate. Negativity and self-doubt will attract more of the same, eventually dragging you down and preventing your success. Reaching out and asking for help builds you up and has the potential to pull you out of negativity and place you on the right path. If you are having trouble building your house cleaning business, realize that we all have been in the same boat as you, but some of us have managed to find a better boat and that’s what you need to do. So if those around you are telling you to give up and get a job, you need to find your unshakeable belief and surround yourself with other business people who can show you how to reach success. 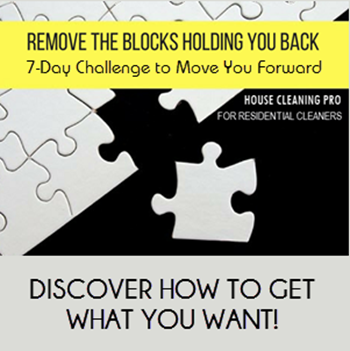 As the House Cleaning Pro, I give you a method to build and grow a successful cleaning business, but it’s up to you to stick with it to get through the obstacles to reach success. Do you have an unshakeable belief in yourself? 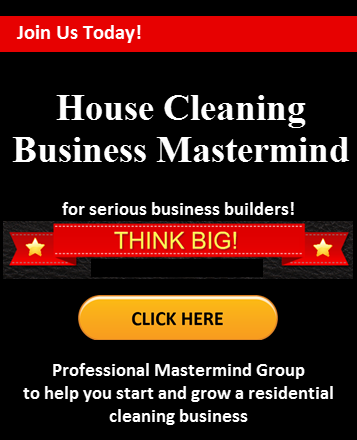 Join the House Cleaning Business Mastermind for support and the sharing of ideas.